Your skin is a reflection of your inner being. Aside from lifestyle and genetics, what you eat plays a role in your skin health. 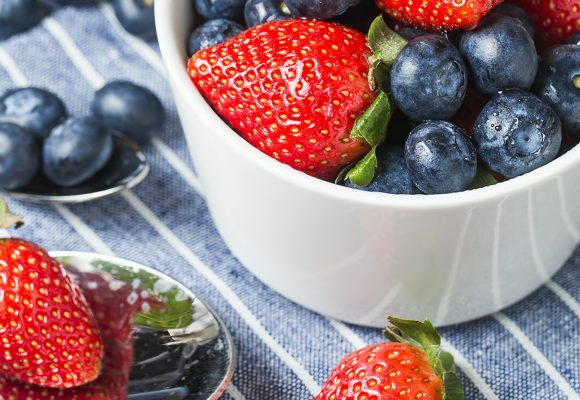 Eating the right foods will not only enhance your natural beauty, it will help minimize wrinkles, acne, inflammation and other skin-related conditions. Most people treat their skin with chemical-ridden products, but don’t address the root cause, which may lie within. Your best-kept beauty secrets are sitting right there in your grocery store! 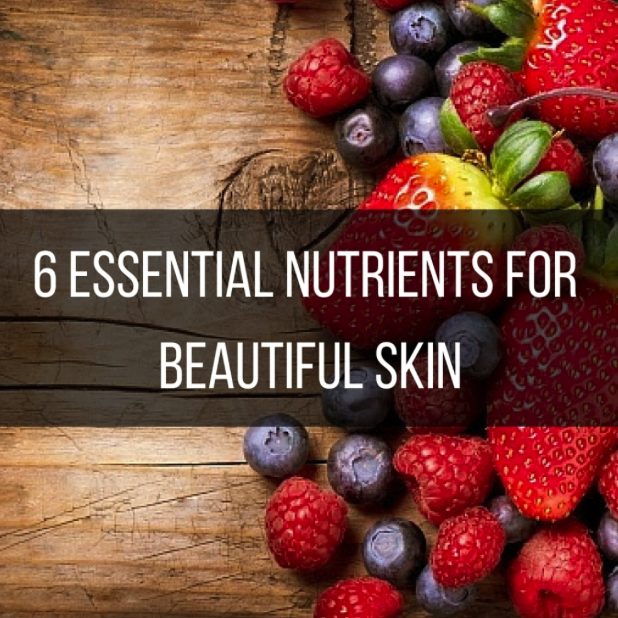 Be sure to eat foods that include these nutrients often, and you’ll reap the benefits of having a beautiful, glowing and healthy skin. Like vitamin E, vitamin C is also a powerful antioxidant. Vitamin C helps to reduce oxidative stress to the body and may lower cancer risk. Vitamin C is also involved in the synthesis of collagen, an important protein for making your skin supple. Many fruits and vegetables are great sources of vitamin C, so be sure to include them in your diet. Food sources high in vitamin C include: broccoli, Brussels sprouts, kale, bell peppers, guava, acerola, beet greens, grapefruit, strawberries, red and green bell peppers, kale, parsley, collard greens and turnip greens. Selenium is a powerful antioxidant trace mineral that is responsible for maintaining skin firmness and elasticity. This mineral not only prevents acne but also aids in skin cancer prevention. It promotes absorption of vitamin E and enhances the antioxidant function of vitamin E, which is mainly stored in the skin. The end result is glowing skin and less deterioration to the skin’s collagen. Food sources high in selenium include: brazil nuts, walnuts, red snapper, tuna, liver, wheat germ, herring, onion, seafood, whole grains, brown rice and poultry. Vitamin E is one of the key vitamins for skin health. When combined with vitamin A, vitamin E is especially effective at preventing certain skin cancers. Because of vitamin E’s antioxidant properties, it helps fight free radicals caused by pollution, smoking, processed foods and sun exposure. Free radicals are the catalyst for premature skin aging such as wrinkles. Food sources high in vitamin E include: almonds, eggs, walnuts, avocados, asparagus, sunflower seeds, pine nuts, spinach, oatmeal, and olives. These essential fatty acids (EFAs) offer healing benefits in various inflammatory conditions such as eczema. Omega-3s also manage overexposure of cortisol levels, which in turn helps keep skin supple and guard against wrinkle formation. EFAs are also responsible for skin repair, moisture content and overall flexibility. Since the body doesn’t produce these fatty acids, they must be obtained through your diet. Food sources high in omega-3s include: walnuts, salmon, mackerel, sardines, flaxseeds, and chia seeds. You can also supplement with a fish oil pill. Vitamin A is critical for skin repair and maintenance. If you suffer from flaky or dry skin, it could be a sign you’re deficient in vitamin A. Beta-carotene, the precursor to vitamin A, is an antioxidant found in brightly colored foods. 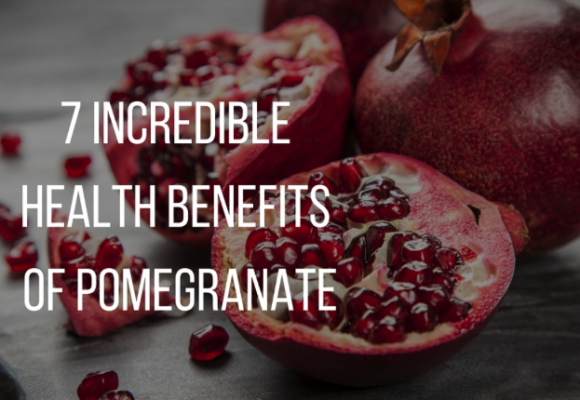 This antioxidant helps to reduce free radical damage that occurs due to skin damage caused by sun overexposure. Foods sources high in vitamin A and beta-carotene include: liver, collard greens, asparagus, peaches, beet greens, kale, spinach, eggs, sweet potato, cantaloupe, and red peppers. Zinc is an important trace mineral that helps repair damaged tissue and heals wounds. Another important use for zinc includes protecting skin from the sun’s harmful ultraviolet rays. If you suffer from acne, it may be as a result of a zinc deficiency. Zinc may help prevent acne and regulate the production of oil in the skin. Foods sources high in zinc include: oysters, pecans, poultry, pumpkin seeds, ginger, legumes, seafood, mushrooms and whole grains. I promise you will notice a big difference in the way your skin looks as you feed your body the nutrients it needs! 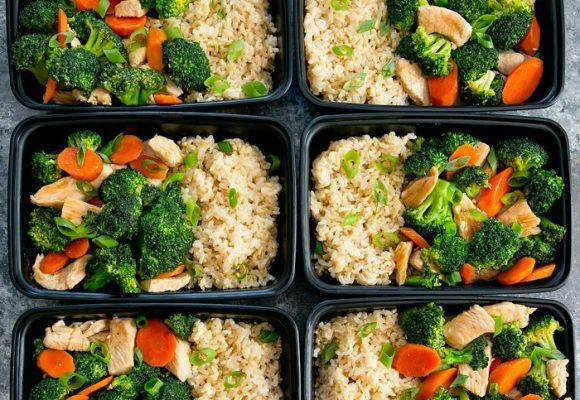 This post originally appeared on MindBodyGreen. Comment below! Have you experienced changes in your skin once you started to fuel your body with the right foods?